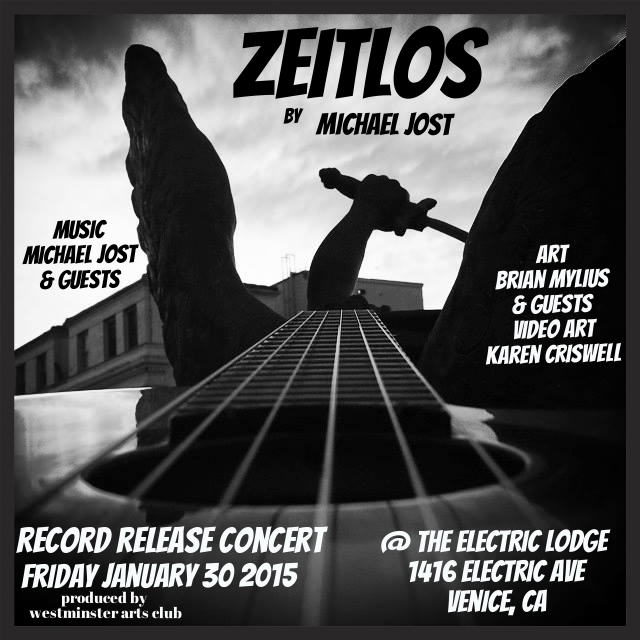 ZEITLOS, the latest album by legendary Venice Beach guitarist, Michael Jost, is due for release March 2015. A special event to finalize financing for the release is being held at the Electric Lodge with a line up of special guests; exclusive previews of the album, and accompanying music videos produced by Koncept Films. 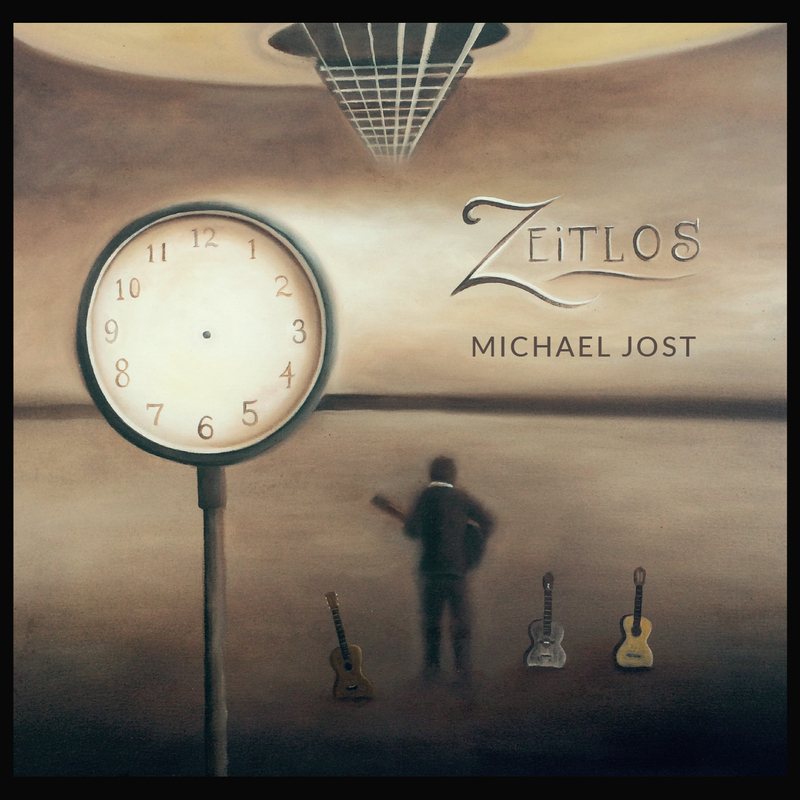 With ZEITLOS, which translates from the German to mean “timeless”, Michael Jost has created a litany of tracks that take you on an delectable, audible journey. 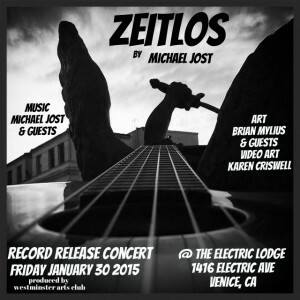 Influenced by his classical roots, the eclectic environment of Venice Beach, and the resurgence of analog recordings, Michael has crafted an album exquisite in its complexity. The title track, ZEITLOS, was recorded on one of his vintage guitars, a 1958 Goya. 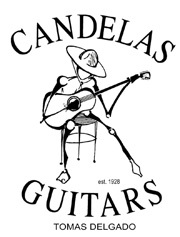 The album resonates, as well, with the gorgeous tones of handcrafted classical flamenco guitars created by Tomas Delgado of Candelas Guitars. These carefully crafted and chosen instruments serve to highlight Michael’s dedication to the purity and preservation of his craft. Original cover art for the album is being designed and painted by local artist, Brian Mylius. His original art will be on display the evening of the event.